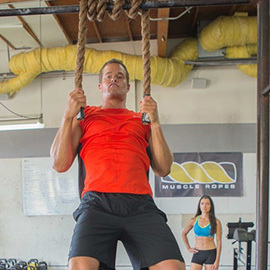 Muscle Ropes offers the best in rope training products including battle ropes, climbing ropes, and heavy jump ropes. 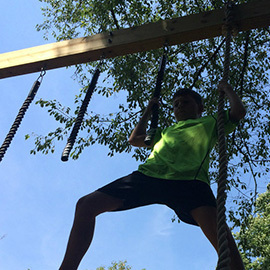 Our ropes are constructed with the finest materials and assembled by hand in the USA, making them the most durable ropes on the market. 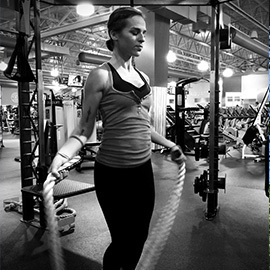 Our ropes are used by fitness centers, boot camps, CrossFit boxes, schools, and professional sports teams. 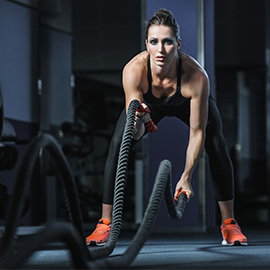 Muscle Ropes are designed for performance and built to last.